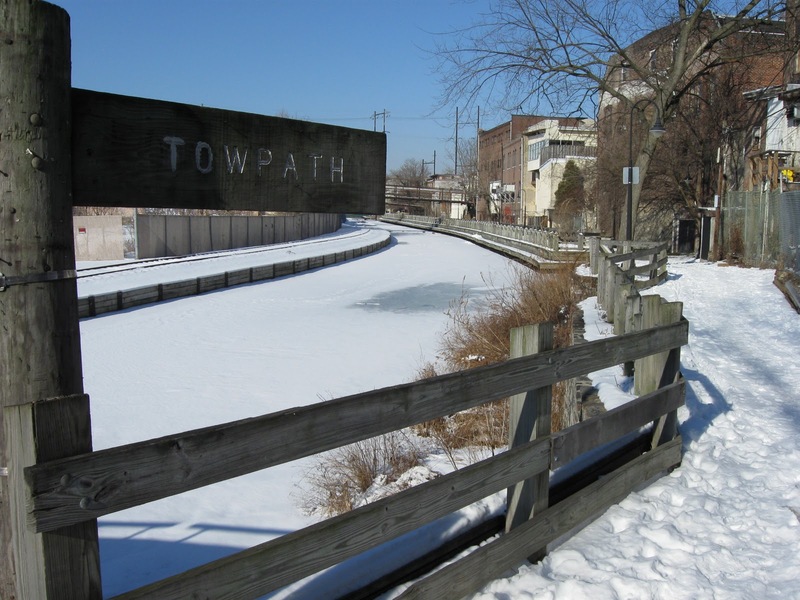 Philadelphia's Department of Parks and Recreation will begin soon the Manayunk canal dredging improvement project. They will be holding a public meeting to discuss how the project will improve the canal and the towpath. The construction project will involve closing the towpath periodically. Come to the meeting to learn more details.